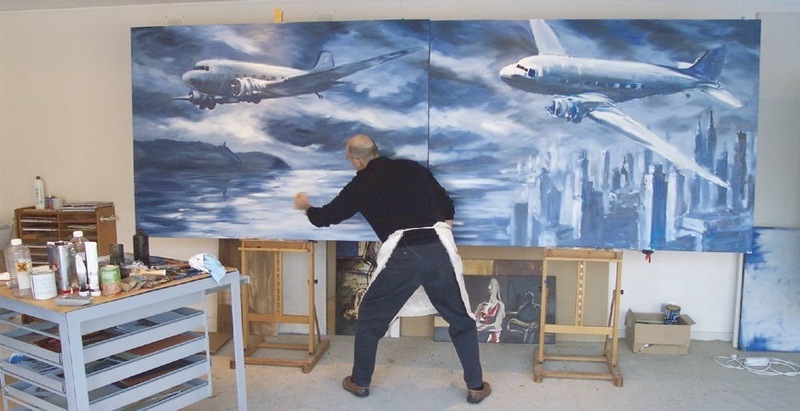 2002 Starbrook Airlines Belgian Chocolate goes global, export to 15 countries is a fact. A wide and rich product portfolio was created : chocolate molded airplanes, flaked truffles, dusted truffles, pralines, seashells, hearts, bars 100g – 400g – even up to 2000g. 2006 The Starbrook team is taking care of the high quality of the products and constant innovation of the packaging and assortment. In the mean while they widened the portfolio of the Starbrook Chocolate Company with other stunning brands as Classic Wheels , Fleet and Beyond Time. 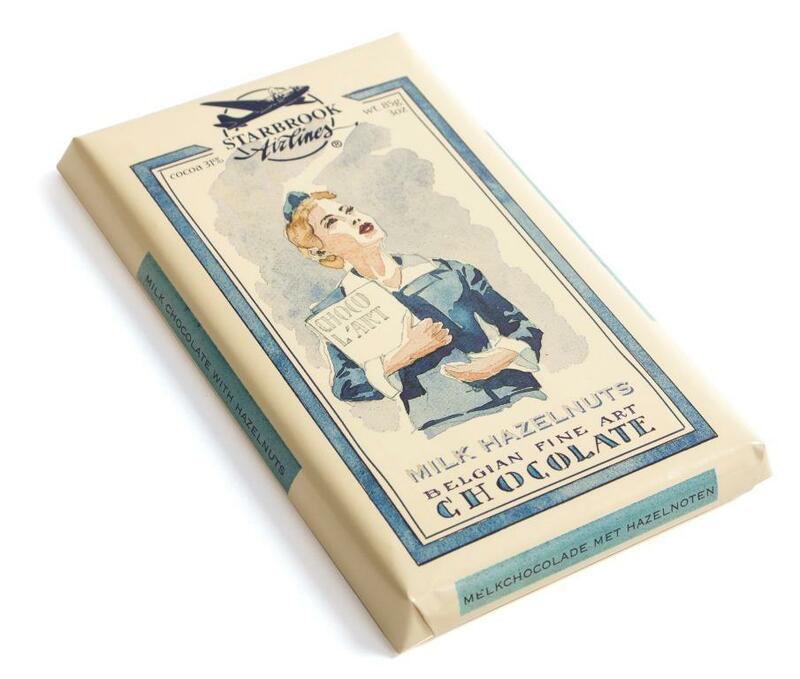 2008 The Starbrook Chocolate Company only works with Belgian chocolate as raw material. 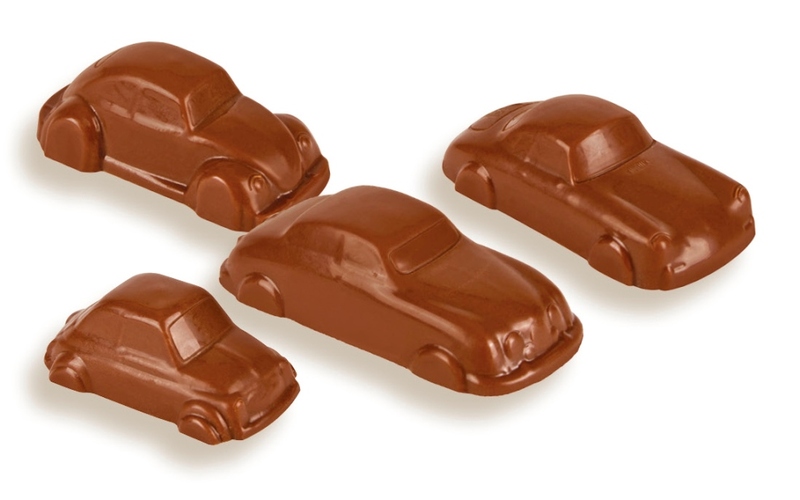 Our Belgian milk chocolate is made with cocoa coming from Ivory Coast, Sierra Leone, Ghana and Congo. Our Belgian dark chocolate is made with cocoa from Ivory Coast, Ghana and Equatorial Guinea. 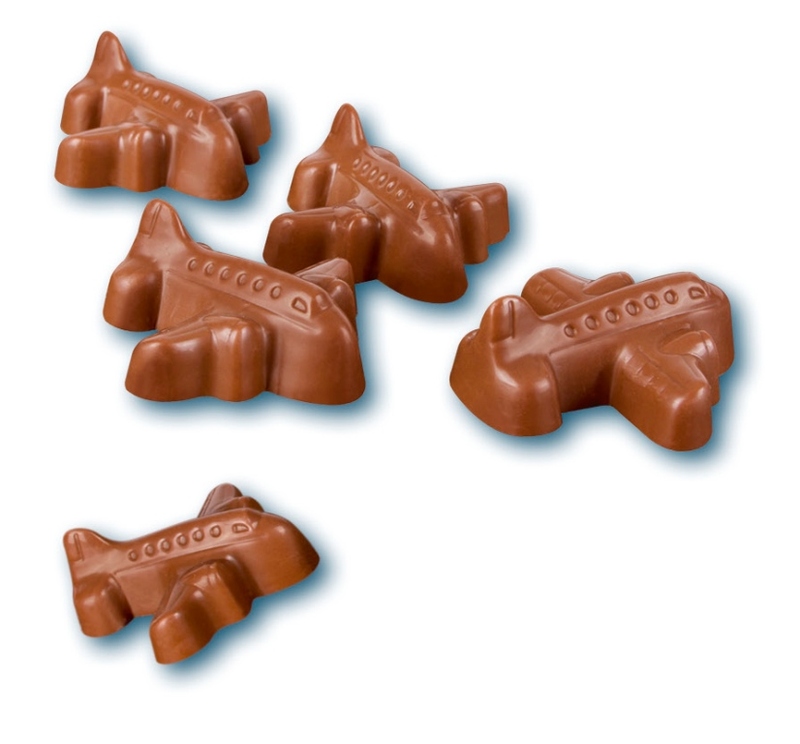 Using original molds as a DC 6 airplane, a steamer or a retro car, makes the product appearances totally different from those of the classical chocolate products. 2012 As internationally growing brand the products of the Starbrook Chocolate Company are available in a lot of airports shops, border shops and cruise & ferry lines, high end & department stores, deli & specialty shops, chocolate shops. 2018 The company has worldwide distribution in 82 countries and growing.